Saint Anthony Hospital (Chicago, Illinois, U.S.A.) uses technology to help prioritize the needs of communities it serves. The Providence Heart and Vascular Institute in Renton, Wash., has stepped in to help heart transplant patients after Portland, Ore.-based OHSU deactivated its program last fall, according to KATU 2 News. 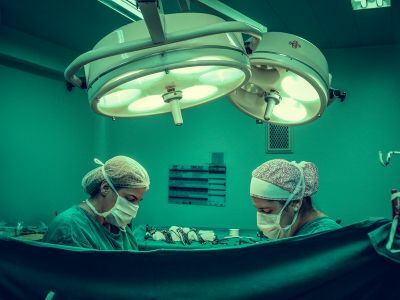 Data from the Association of American Medical Colleges states that while half of the students attending medical school in 2018 were female, only 9 percent of them sought to pursue a surgical specialty. One Florida physician is trying to shift that stigma, the Tampa Bay Times reports. Sitka (Alaska) Community Hospital will suspend all major surgeries, effective Feb. 28, the Daily Sitka Sentinel reports. 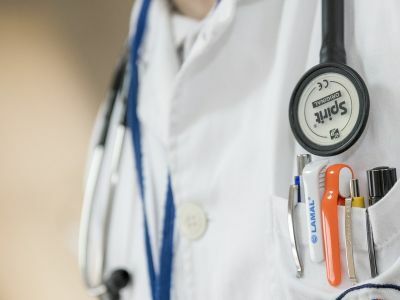 U.S. physician burnout has dropped below 50 percent for the first time since 2011, according to a recent joint study by the American Medical Association, Stanford (Calif.) University School of Medicine and the Rochester, Minn.-based Mayo Clinic. A recent blog post by TeamHealth discusses the importance of signing charts within the specified timeframe. A recent blog post by LogicStream reviews a report that shows how drug shortages are impacting drug pricing this year. In a recent press release, KLAS Research named Shift Admin a 2019 Category Leader for Scheduling: Physician in their annual "Best in KLAS” report, confirming Shift Admin’s position as the No. 1 web-based scheduling software on the market. 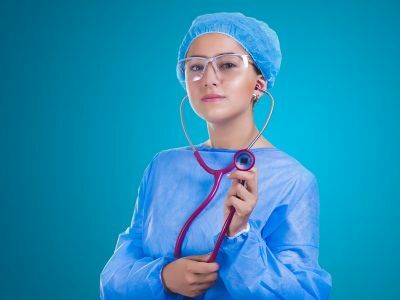 Some studies suggest that using Twitter may have a positive effect on medical students' educational and career development, according to the American Medical Association. 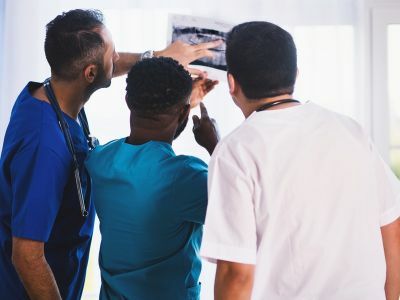 Clinicians such as nurses and physician assistants appear more likely than physicians to want to use chronic-care management services developed by health plans, according to The Deloitte Center for Health Solutions' recent survey. A group of physicians that planned to leave Winston-Salem, N.C.-based Novant Health will now do so two months earlier than expected, according to the Charlotte Observer. The New Haven, Conn.-based Yale School of Medicine is making strides to reduce the amount of debt students incur while pursuing their medical degree, according to Yale News. A six-member physician group ended a decadeslong agreement to provide pediatric care services to newborn patients at Northern Light Eastern Maine Medical Center in Bangor, according to the Bangor Daily News. 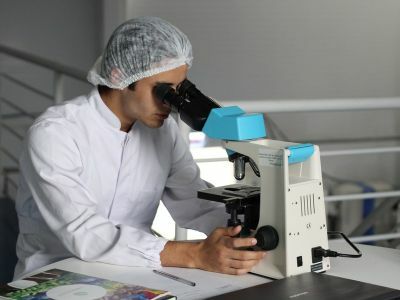 The New York City-based New York University announced the creation of a three-year medical school in Mineola, N.Y., on Feb. 19. About half of the UK’s National Health Service (NHS) Trusts claim to have an electronic patient record (EPR*). Oakland, Calif.-based Kaiser Permanente announced its intent Feb. 19 to waive all four years of tuition for the first five classes of students admitted to its new medical school. Amid a shortage of medical professionals, Danville, Pa.-based Geisinger and other health systems have begun recruiting from outside the U.S. to meet their workforce needs, according to The Daily Item. Cincinnati-based TriHealth announced its intent to close Good Samaritan Hospital's cardiac surgery program in January. However, the move has drawn criticism and concern from physicians at the hospital, Cincinnati.com reports. Ten years ago, Stanford (Calif.) University began work to tackle the growing issue of physician burnout. In 2017, the institution created the WellMD Center, which aims to help medical professionals at Stanford and across the nation take steps to improve their own well-being so they can provide better care for patients. Cincinnati Children's Hospital Medical Center ended a 20-year practice of teaching physicians to insert breathing tubes by practicing on live cats, reports the Cincinnati Enquirer.